Fujitsu offers a full range of highly available computing and communication products developed in Japan and built in Germany. Hardware products include Desktop, Server, Storage, Peripheral and Electronic device offerings for the Office to the Datacenter. Soltec is an Alliance Partner to Fujitsu. Fujitsu offers a full range of highly available computing and communication products. Hardware products include Desktop, Server, Storage, Peripheral and Electronic device offerings for the Office to the Datacenter. Soltec is an Alliance Partner to Fujitsu. We can work with and resell all of Fujitsu’s product range. 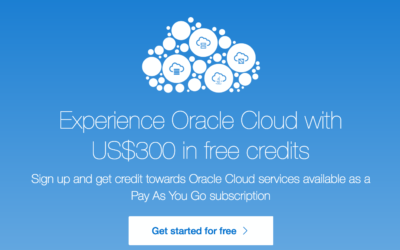 Linux: RHEL is certified on all PRIMERGY and PRIMEQUEST servers. Storage: ETERNUS offers uniform system management independent of whether you choose entry, midrange or high-end level storage offering. Fuitsu offers All-Flash Storage via Violin memory. 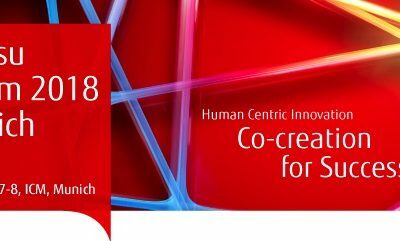 Ask us for more informationa on how Fujitsu can help you create your roadmap for successfully managing the challenges of BYOD and the consumerisation of IT. 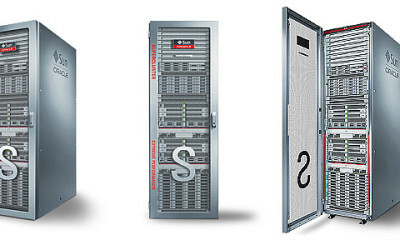 Soltec offer x86 and SPARC servers from both Oracle and Fujitsu. Soltec have long experience of consolidation and upgrading datacenters using virtualisation.